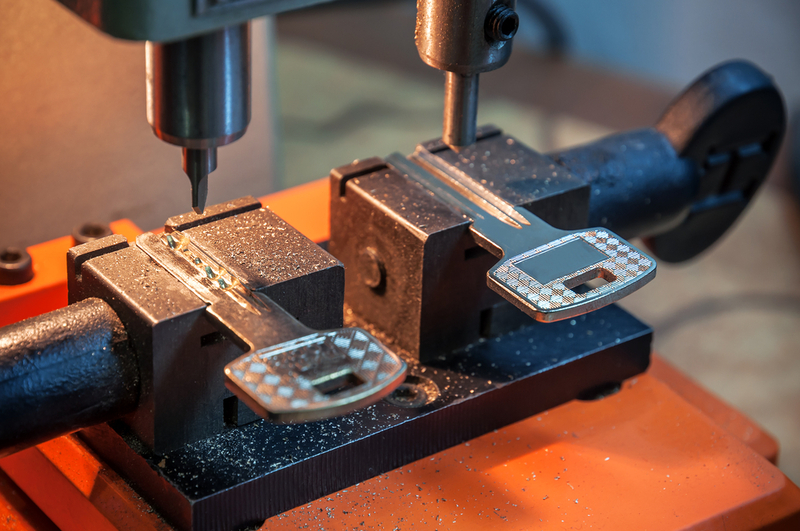 When you need to get a key duplicated, you usually need it done quickly. Whether you’ve found yourself locked out, you’ve changed your locks and need more copies, or your living situation has changed requiring a duplicated key, it’s important to be able to get what you need efficiently. That is why you should work with your locksmith to get the key made when you need it. What is great about working with your locksmith is that they can duplicate keys on the spot, making it convenient but also affordable. Take a look at how your locksmith can help you when you need it the most. You may have tried duplicating keys at the hardware store before, but they don’t always have what you need and it’s an extra errand to add to your week. Instead, you need fast results and a simpler solution. Getting keys duplicated from your locksmith is the best and easiest way to get your key needs handled. They not only can do it on the spot for you, but they will make sure there are no issues with it before they leave. You’ll have a key made for a specific lock that they’ve assisted you with and you can guarantee it will work properly and be available right now. Your locksmith offers professional services for your home and office security needs, so it makes sense that you’d also use their services to get your key copy needs handled by them as well. Going to the hardware store takes time, energy, and cash to accomplish when your locksmith can come to get you and get the job done quickly and affordable on the spot. You already trust your locksmith to handle other jobs for you like being locked out or changing the locks to the house, so it only makes sense that you’d use the same professionals to duplicate your keys. Your locksmith already makes thousands of key each year through their key cutting process in which they can take a blank key and cut it precisely to your lock. You can get everything from your house keys to your car keys and even your mailbox keys duplicated you’re your professional locksmith. They keep the newest technology in key cutting which definitely outweighs going to a local hardware store with outdated technology. Many times hardware stores don’t have what you need or cut it inaccurately which means you’ll have to make another trip to get it done right. You’re wasting your time and energy when you could have gotten it done accurately and affordably right on location. Save yourself the stress when you need all kinds of new keys made and call your trusted locksmith. You can get everything made on the spot from house keys to car keys to a new copy of a broken key or a new key when the original was lost. Key copies and replacements for your home, office, and a vehicle can be made to order on the spot with a quick phone call. You’ll find your locksmith commonly works with brands like MUL-T Locks, Kwikset Keys, Baldwin Keys, Master Lock Keys, Schlagle Keys, and more. It’s a small cost to have the locksmith come out and make that spare key that you desperately need and you can guarantee it will work before they leave. In a scenario where you have lost all keys, it’s possible for your locksmith to make a key directly from a lock, but it’s much easier to make a copy from a copy. Store your copy in a safe place and if you ever lose your original, you can access your copy and have a locksmith make another copy for you. 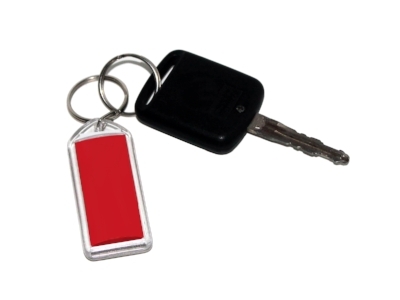 You’ll be quoted based on your individual key needs with affordable prices for all. Almost any key used in the US can be duplicated and you can feel safe and secure knowing that no information is stored about the key being cut. You can trust your locksmith when you need to get a key made today! Many people are making the switch to keyless entry, especially when it comes to their cars. It’s a handy way to get into the car without requiring you to be at the car opening the lock with a key. When you don’t feel like digging for the keys, you can simply use a wireless fob system, or if you want to unlock it before you even get to the car, you can hit the unlock button. If you leave the key in the car, you can open the door by using the code on the outside of the car. All of these are different forms of keyless entry and it makes people feel more secure when away from the vehicle. Is it really more secure? Take a look at the vulnerabilities that you could deal with when it comes to keyless entry. Adding a keyless entry to your car or purchasing a car with keyless entry means that you can get into your car in a hands-free capacity. There are cars that allow you to unlock the car doors without pushing any buttons and just by being close to the vehicle with your wireless fob, while others allow you to get in with the push of an unlock bottom or by punching in a code next to the door handle. 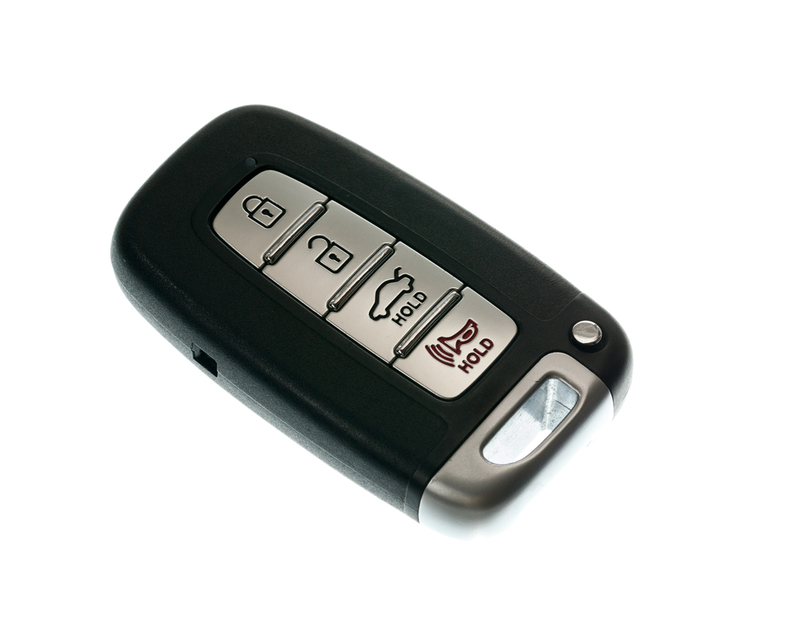 You may still use your key to start the car, but getting inside becomes a breeze with keyless entry systems. This is also amazing for those that locked the keys inside or lost their keys while they are out because they can still get into the car and they can have someone bring them a spare key while waiting inside the car. If your keys are buried at the bottom of your purse, simply let yourself in the vehicle and look for ignition key while you are inside the car. 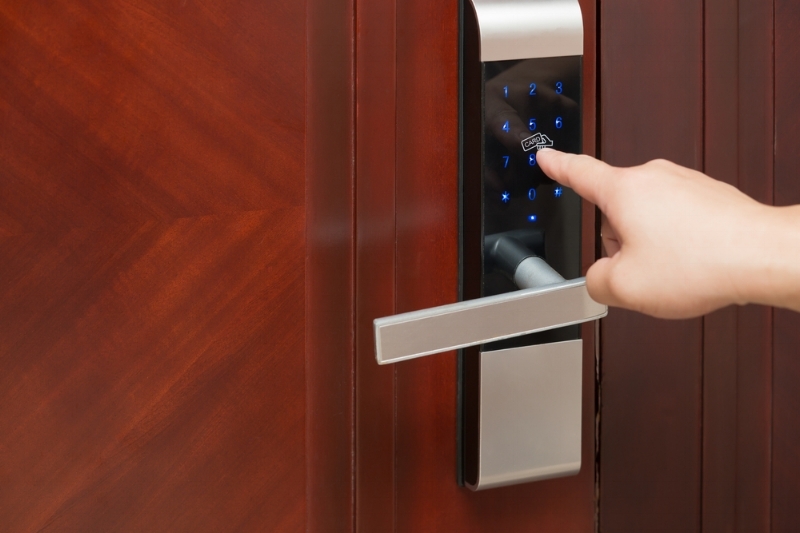 Now keyless entry has become so common and at the same time, criminals are getting smarter about breaking into these systems. While most people feel more secure with their keyless entry, criminals are starting to hack into these systems, stealing items from within the car without any trace of their presence. There are no longer broken windows or signs of forced entry; criminals can now purchase devices that allow them access to your vehicle and anything inside without a trace. How can you protect yourself from these hackers? First is to understand that criminals can now get secret devices to unlock cars and sometimes drive off with them. Do not keep valuables in the car because you are leaving your belongings vulnerable. In some cases, criminals are using laptops with a radio transmitter to figure out the car’s unique code by cycling through millions until they find the right one. 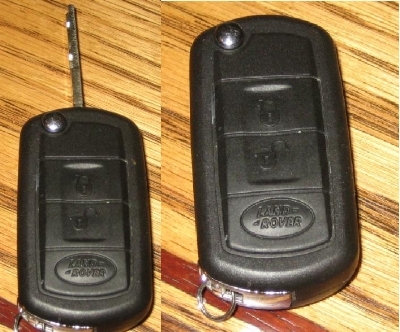 It’s suspected that criminals are using “power amplifiers” to get into keyless entry cars. When you try to unlock the car, your car will wirelessly call out for your key so that you can get inside, and when the key calls back the door will unlock. Since it only searches within a couple of feet of the car, the power amplifier is stretching the distance it can call and allowing the car to unlock if your keys are in a building nearby. One way to avoid this hack is to keep your keys in a freezer to avoid letting the signal get in or out. In conclusion, it may actually be more secure to not have keyless entry. While the hacking is relatively new, there isn’t much data to determine the source of the hacking and all of the techniques being used to hack these systems. Until more research has been done to stop these criminals from entering keyless cars, you may be safer with your traditional keys. If you do happen to lose your keys or lock them in the car, you can always call a professional locksmith to help you in these situations.